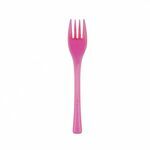 These Fuschia disposable deserts forks are what we have come to expect from the innovative manufacturer Goldplast, These disposable forks are available in various rich vibrant colours, and are made of durable plastic making them aesthetically pleasing and robust. 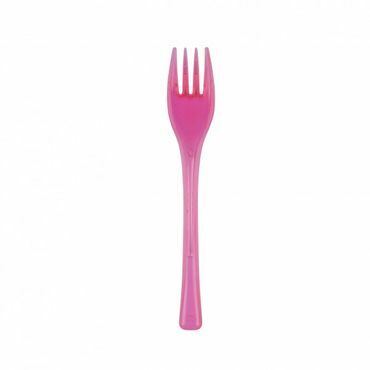 When hosting an event or themed party, the various colours enable you to co-ordinate your table decour with the multitude of colours available in this range. 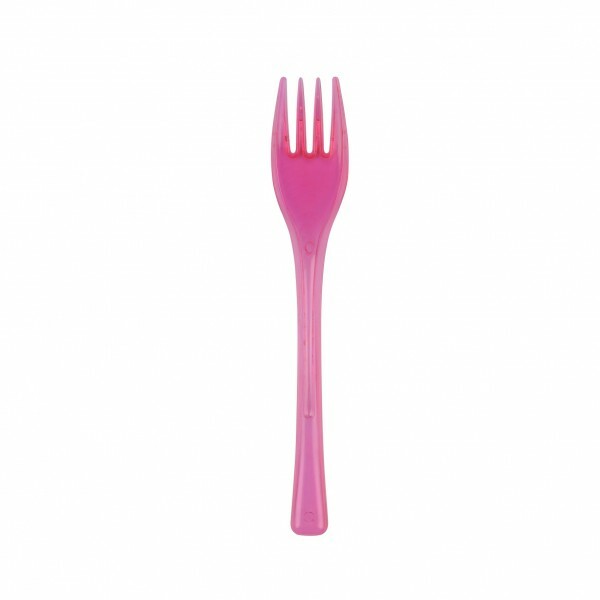 Transparent Fuchsia Plastic Dessert Fork (Pack of 50) has not been evaluated yet.